Have a question? Don’t hesitate to call, email or message us. We’re here to help! 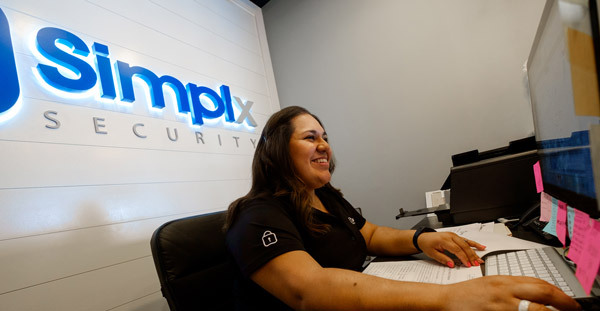 We’d love to discuss the best way to secure your home or business. You have options. We will respond to you within 24 hours. Many times it’s more like less than 24 minutes. What can we say, we love to talk with our customers!